Considering the NYC Ferry has been so popular since launching on May 1st that it had to charter two extra boats to meet demand, it’s not surprising that the city-subsidized ferry hit the 1 million rider mark as of today, a month earlier than expected. 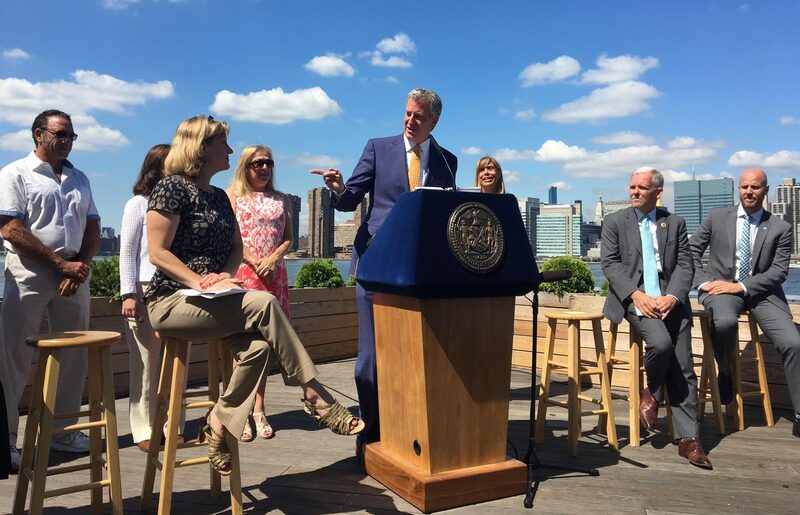 Mayor de Blasio celebrated the milestone earlier today with a press conference in Long Island City, also announcing that the fourth ferry route, the Astoria line, will launch on Tuesday, August 29th. 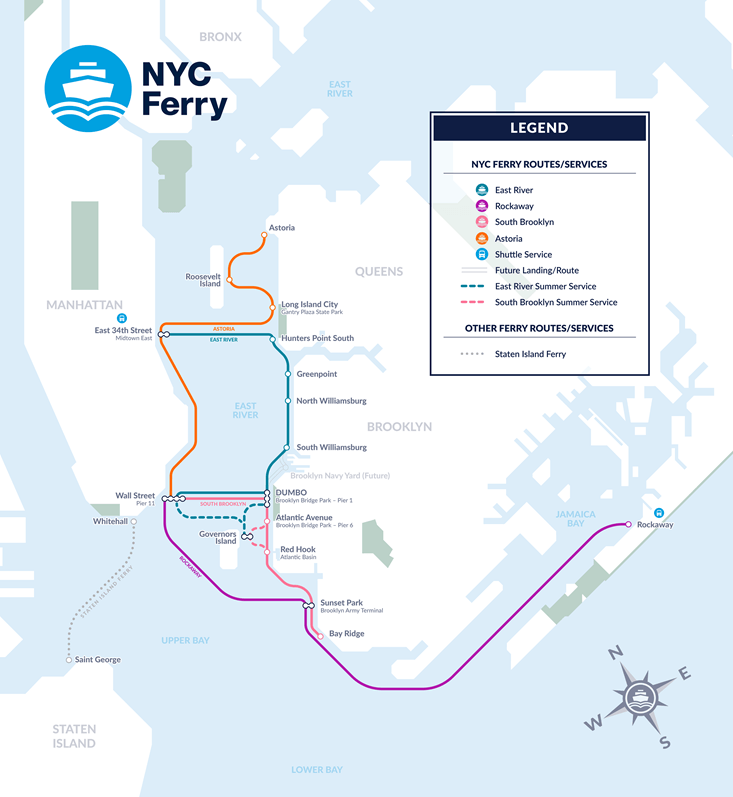 The newest route will connect Hallets Point in Astoria, Long Island City, Roosevelt Island, 34th Street, and Wall Street, taking a total of 38 minutes. It will join the East River Route, which has seen 625,000 riders, the Rockaway Route, with 221,000, and the South Brooklyn Route, with 154,000. According to a press release, “weekday ridership across the three routes ranges from 8,000 to 12,000 riders.” The Lower East Side and Bronx routes are expected to launch next year. “It’s been less than three months and NYC Ferry has already served one million riders. As we prepare to launch the Astoria route, we continue to add capacity to this brand new and wildly popular system – one that connects transit-starved neighborhoods and commuters to jobs and the wider city,” said the Mayor. To meet the overwhelming demand, which has led to delays, long lines, and overcrowding, especially on the weekends, the city previously announced that the system will change its order for three of its 20 boats. Instead of the standard 149-seat vessels, they’ve requested larger boats with bigger engines that can hold 249 passengers each. These won’t be in operation until next year, but the two 400-seat chartered boats will run through the end of September (though they are booked for other purposes Labor Day weekend). 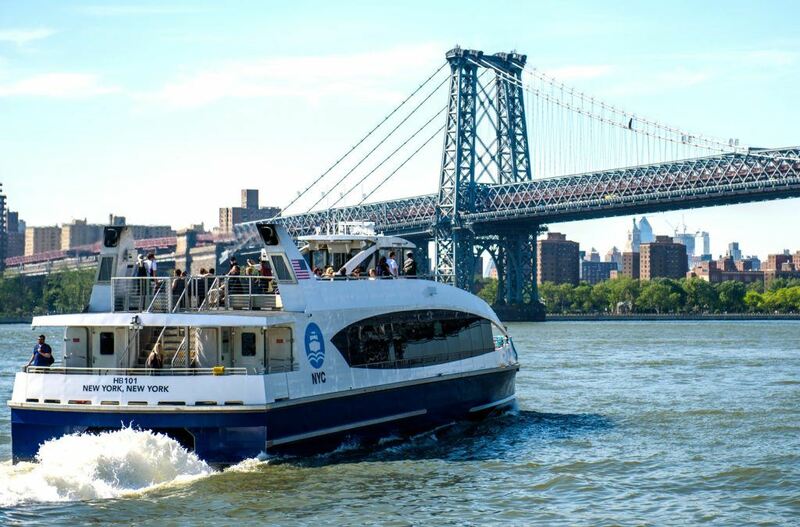 As part of the celebration of one million riders, NYC Ferry launched a competition to give away free annual passes. To enter, anyone who activates a ticket on the NYC Ferry app up until this Friday, July 28, will be entered to win. And if you’re planning to ride the ferry today, you’ll get half-price cold brew, beer, and wine.